Let’s get your WordPress Website Secure right now! 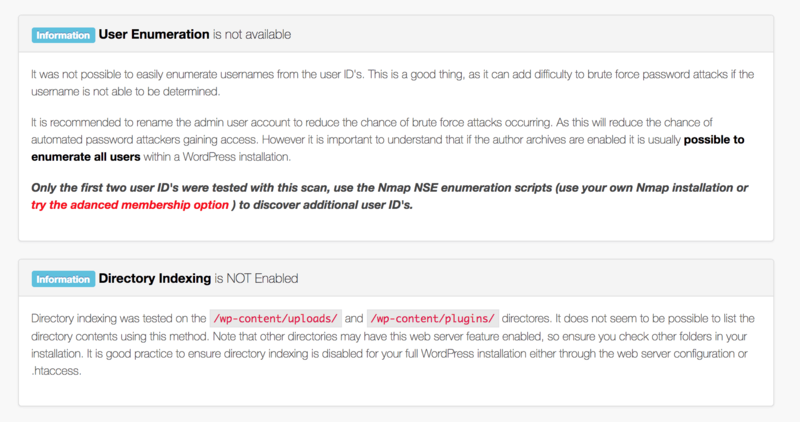 Following this simple steps, you can make sure your WordPress is secure. You have been invited to this page becuase I feel your website needs some extra security. Over 3,000 websites are hacked a day. Most owners don’t even know their websites are hacked. View the quick video above and let’s get your website SECURED NOW! Hackers scan your site every day. It’s true. So it’s about time you see a little of what they see. This is the first scan that a lot of hackers send out in masses. Meaning that they send an automated program and if there is any weakness then they will dig deeper to hack your site. Now, most people will look at this and not understand how someone can use these things against your webiste. I will do a scan of my site and walk you through on how to be more invisible to hackers. Hey, let’s compare. You see my scan above and probabbly don’t understand what this means. You looked at yours and they might be a little diffrent. Below I get into the details of what it all means and how a hacker can use this against you. Again, this might not how they hacker your site, but the more information you give to a hacker the easier they can hack your website. 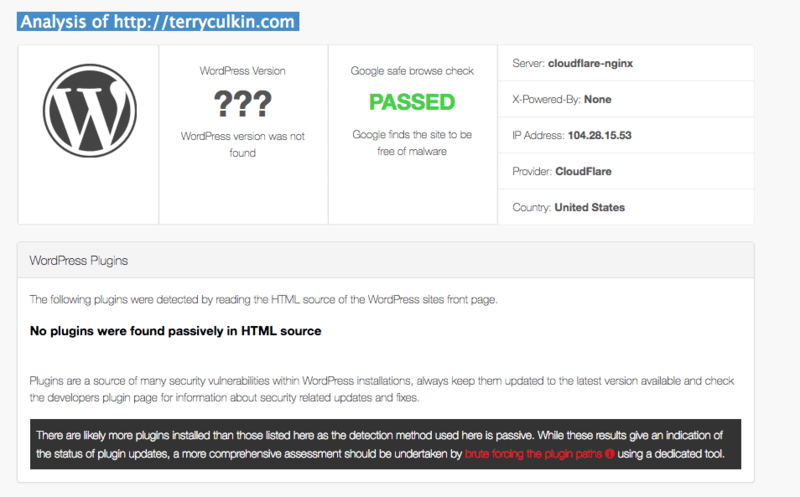 Sometimes All they need is the Version of WordPress to know your site hasn’t been updated. Many hackers release bots out as soon as a WordPress or plugins have a known problem. People aren’t quick on updating, so if this says anything then your site is very easy to hack and can become a target. This is gold for a hacker. If you have your website information public then they know your IP address, your hosting company and can even know what versions of software are running on the servers. Mine above says Cloudflare, because it’s blocking hackers from getting my host and server information. The less a hacker knows the less damage they can do. This should always be GOOD. If this isn’t a GREEN GOOD then your have a hacked site and you are blocked from Google. Very few sites I have worked with have had this issue, but if you do, it’s most likely your site was not secure enough. Many people who have gotten this, get it again because they aren’t properly cleaned and then secured. Scrolling down you will see two more items that are very importatn. User Enumeration doesn’t have to be empty. As long as the username it stats isn’t the username. This is very overlooked. The built-in WordPress Author may spill the beans on your username. This means that the hacker can now brute force the password. This gives the hacker more information to get into your website. But remember we are now talking about software code that could try thousands of different passwords. Make sure you have a strong password. But even if this isn’t empty this might not be a problem. If you have users listed here make sure they are the username and not just the display name. If they are the display name, then it doesn’t matter! The hacker will not be able to get in EVER! This is a server setting. Check with your host to turn this off. By default, it should be off. This could cause a serious issue. I have never seen this issue on Cloudways. All these issues I fix with two things. One is a plugin and one is a cloud-based service. First, you’d want to do the cloud-based service called Cloudflare. I have written an article on how to use it.  This will proxy your site and make people not see where your hosted. Smart bots target weaker hosts. Meaning if they can find where people are hosted on a system that was already or just found vulnalblities then they can plan an attack on mulitple sites.